It’s springtime in Virginia Beach, and we’re looking forward to hanging our winter coats in the closet for good, and heading outside for some fresh sea air. With cool, comfortable temperatures and plenty of sun, it’s one of our favorite seasons to get outside and stay outside. 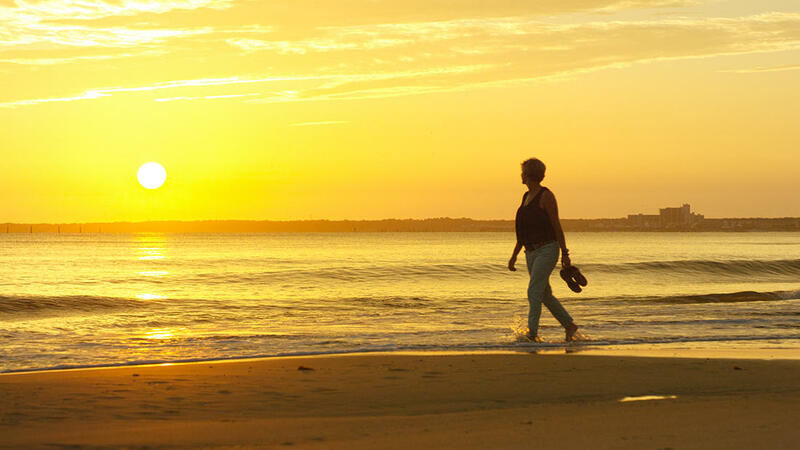 There’s no shortage of things to do in spring in Va Beach, but here are some of our favorites. Spring is a time for growth in Virginia Beach. 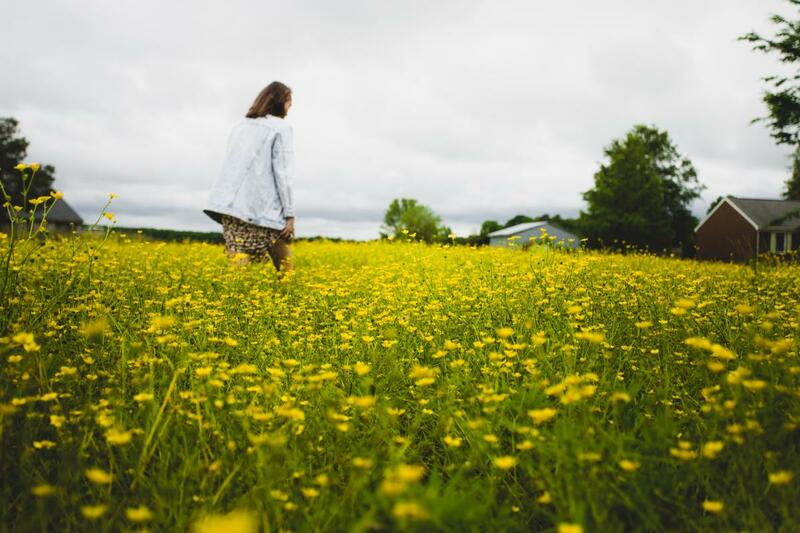 Strawberries, wildflowers, and other spring produce are blooming in Pungo and there are many pick-your-own opportunities. For strawberries, you can&apos;t go wrong with a visit to Flip-Flop Farmer or Cullipher Farm Market to fill your bucket . Strawberry season is April - June. While Virginia Beach is the largest producer of strawberries in the state of Virginia, when they’re gone, they’re gone for the year. We recommend going earlier in the season for your pick of the patch. For a unique take on this fresh fruit, head to Three Ship&apos;s Coffee in the ViBe Creative District, for their Pungo Latte, which uses fresh Pungo berries, that change from season to season, to sweeten this tasty morning pick-me-up. As the largest natural estuary in the United States, the Chesapeake Bay is home to 348 species of finfish, including sea bass, tautog and the local-favorite, rockfish. While many of these fish can be caught year-round, spring is when the flounders start biting again. The Bay produces nearly 500 million pounds of seafood each year, and fresh flounder is one of our favorites. 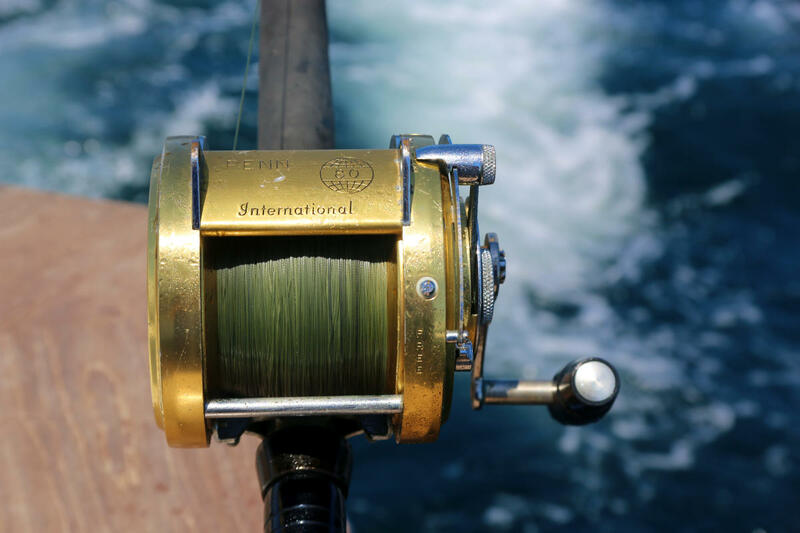 Head out on a charter boat for some prime fishing on the Bay, or enjoy the catch without the work with fresh caught seafood at HK on the Bay, in the Chesapeake Bay District. With it being peak season to break off the rust of winter and return to the great outdoors, you’ll often find us enjoying some suds in the sun at one of our favorite local breweries. 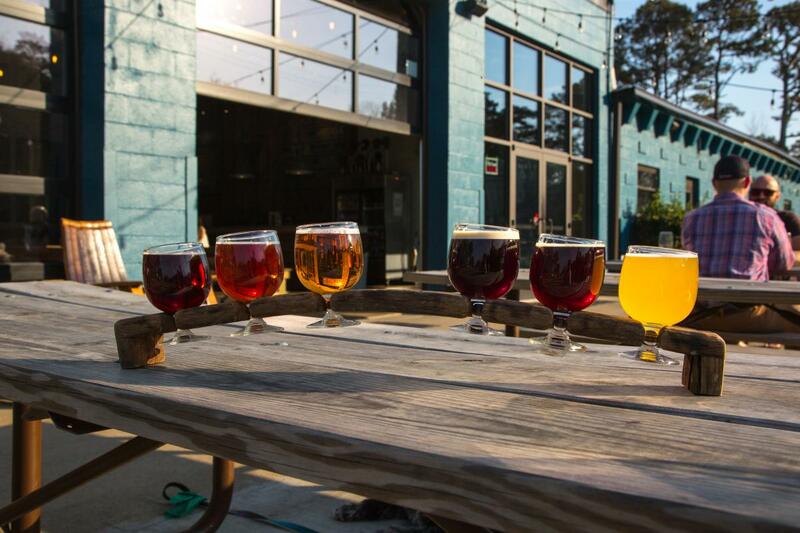 Breweries like Commonwealth Brewing Company and Smartmouth Pilot House Brewery have ample outdoor seating where you can enjoy your beer in bliss. For good springtime sipping, we have a couple suggestions that we&apos;re crazy about. At Commonwealth, crack up one of their newest creations, Bodhisattva - a refreshing Gose-style beer with mango, pineapple, lime, and coconut balanced perfectly with a creamy sweetness and bright acidity. At Smartmouth, we&apos;re opting for their Sommer Fling Hefeweizen - an easy to drink seasonal German-style beer, that pairs perfectly with sunshine and good company. Both breweries also regularly bring in food trucks and allow dogs in their outdoor spaces, so you will never want to leave. This spring we will also be welcoming our newest addition to the brewery scene, Back Bay&apos;s Farmhouse Brewing Co. who has been hard at work renovating an old farmhouse, built in 1912 in the Inland area of Virginia Beach, into a full-service brewery, tasting room and garden! Two of the property&apos;s nine acres will be dedicated to growing pumpkins, figs, blueberries, cucumbers, peppers and, you guessed it, strawberries! If drinking a delicious seasonal beer made with fresh, local ingredients in the middle of a strawberry patch isn&apos;t spring enough for you, we don&apos;t know what is. Stay tuned for this one! 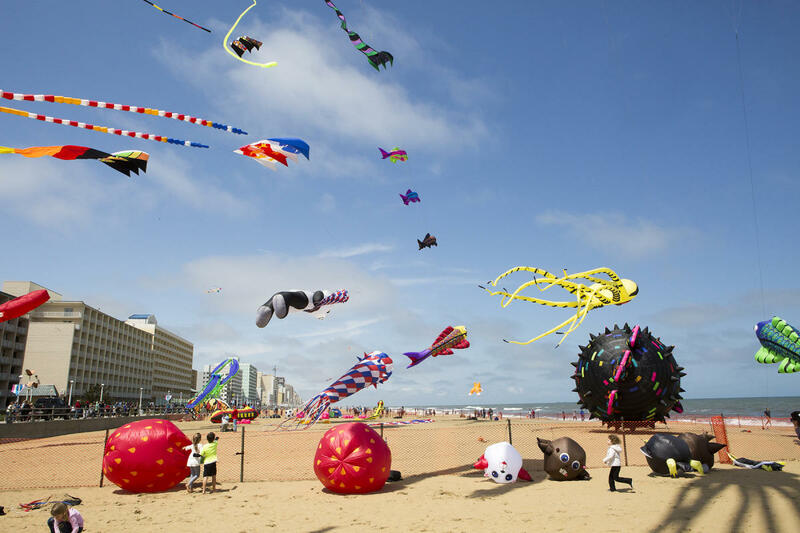 While spring is a great time to fly a kite at any one of our beaches or on the hill at Mount Trashmore Park, the Atlantic Coast Kite Festival takes kite flying to another level. Lifting off at the Oceanfront every spring, this annual event offers flight training and you can even compete for “Longest Flight” and “Best Looking Kite.” With so many kites in the air at one time makes this a great local springtime tradition to experience, whether you plan on taking flight or not. Take in the blooming colors of spring and trek out for a hike at one of our state parks. First Landing State Park, with its Spanish moss-adorned bald cypress trees and wide range of hiking trails, is a great place to start. 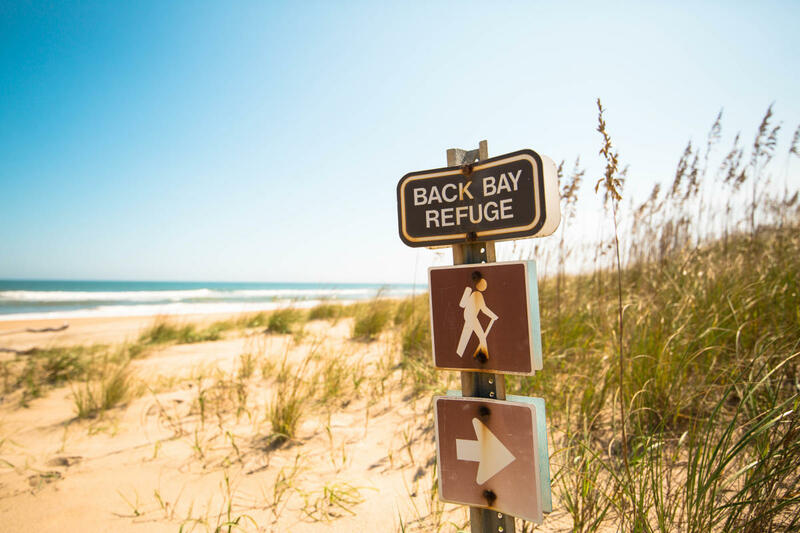 With perfect temperatures that will keep you outside all day, a hike, bike or leisure stroll through False Cape State Park and Back Bay National Wildlife Refuge, is also definitely in order. False Cape and Back Bay can be explored through remote, intermediate level trails that wind through their combined 13,000 acres of untouched coastal habitat. In the warmer months, False Cape can only be reached by hiking, biking, small boats, or their tram-service, so don&apos;t plan on being able to park here (Trust us - the unimpeded ocean views are well worth it). With over 100 miles of trails ready to be explored, Spring is the perfect time to pick your trail and go. The water may still be too cold to go for a swim, but that shouldn’t keep you from enjoying the water all the same. 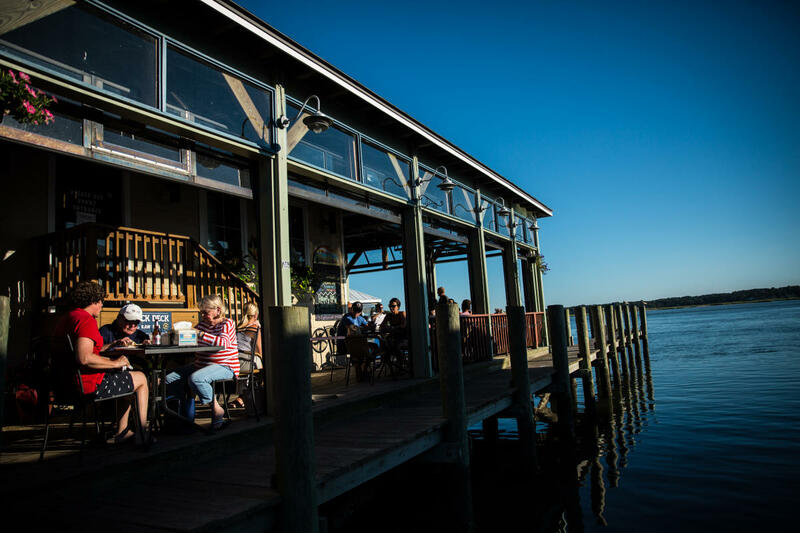 At favorite local spots like The Back Deck, Bubba’s, and One Fish Two Fish, you can enjoy a boundless bounty of fresh seafood and good drinks while sitting out over the water in the Chesapeake Bay district. Grab an Orange Crush, the local&apos;s beverage of choice, and look out over Broad Bay for boaters, dolphins, and an unbeatable sunset. Out in the distance, where the glimmering water meets the restless sky, the day comes and goes like the rippling tide. To see the sun rise over the Atlantic Ocean and set over the Chesapeake Bay, in the same day, is an experience that is uniquely Virginia Beach and the springtime, with a relatively late sunrise and early sunset, is one of the best times to do it. Take in the colors of a sunrise from a chair on the beach and, at dusk, hop aboard a kayak and take in a breathtaking sunset by floating right up to it. Located on the active Fort Story Military Base, the Cape Henry Lighthouse is a pillar of our local and national history which you can explore first-hand. 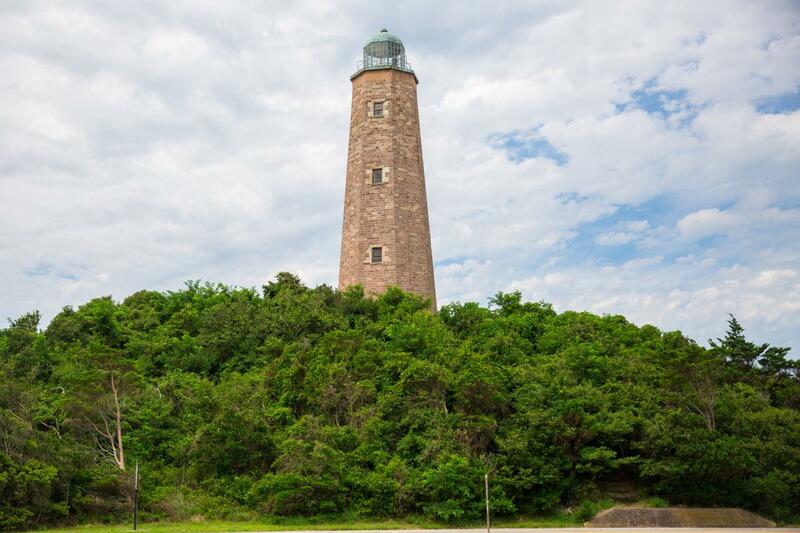 Climb to the top of the lighthouse (which was the first federal construction project under the new government after the Revolutionary War) and take in an unimpeded view of where the Chesapeake Bay meets the Atlantic Ocean. There is no air conditioning or electricity in the lighthouse, which makes spring an ideal time to make the climb. This is the perfect stop after an afternoon Hiking at First Landing park, just across the street. Spring has finally arrived in Virginia Beach, so why not follow suit? Plan your Spring getaway now!